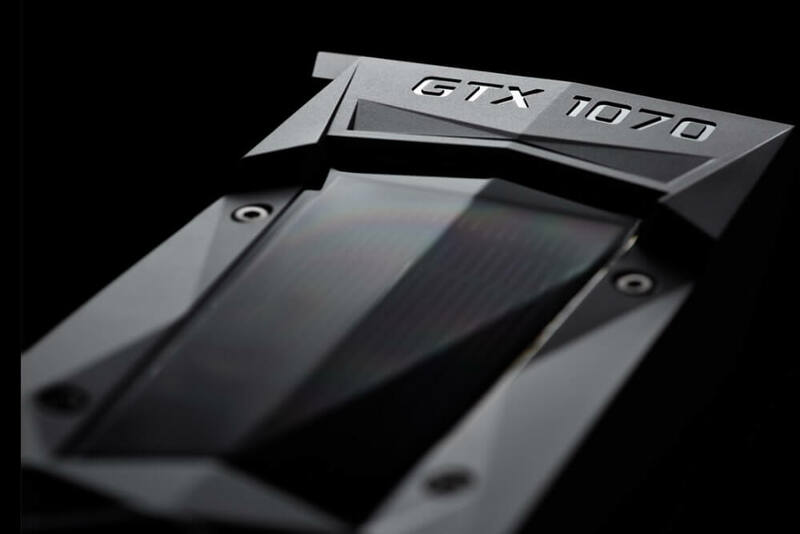 Could Nvidia be working on a refreshed, Ti version of the GTX 1070? While it may sound unlikely, several sites have made the claim today, but it’s still best to take it with a large grain of salt. Chinese sources have posted a (very blurry) photo purportedly showing some system specs that include an ASUS GTX 1070 Ti STRIX O8G as one of the components. This could, of course, be anything from a simple typo to a full-on fake. There has, however, been another rumor of the card’s existence from TechPowerUp, which it claims comes from “well-placed sources” and not the image above. It says the number of GTX 1070 Ti CUDA cores would increase from 1920 to around 2048 or more (some sites go as high as 2304), which would put it close to the 1080’s 2560 cores. Its memory may be upgraded to 9 Gbps GDDR5 or even an optimistic 10 Gbps GDDR5X, while core and boost clock speeds would also likely be increased. If Nvidia really was to follow up the 1050 Ti and 1080 Ti with a third 10-series Ti card, it could be as a response to the RX Vega 56. Our own tests across 25 games showed AMD’s GPU was able to match the GTX 1070, and it did offer slightly better performance in some cases (and slightly lower fps in others). With the 1070 Ti, Nvidia may be looking to build a card that’s noticeably better than Vega 56 but cheaper than its own GTX 1080. We’ll have to wait and see whether this all turns out to be true, or if it ends up in the same rumor bin as the GTX 1060 Ti.